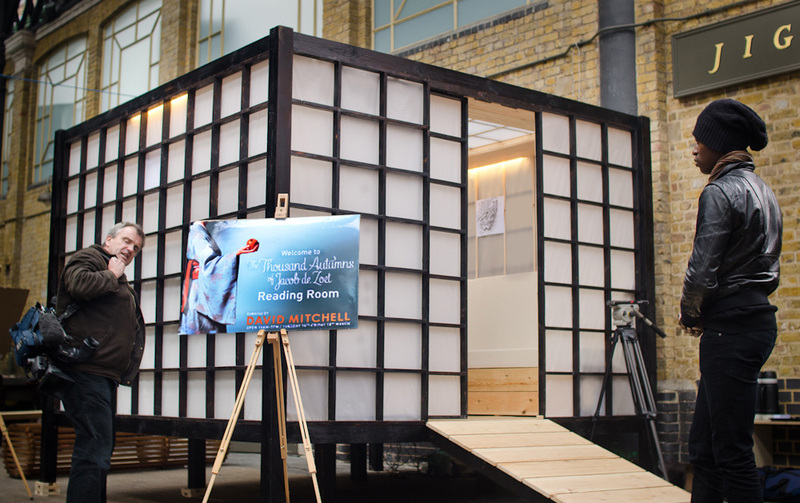 An immersive reading experience created in collaboration with author David Mitchell in Spitalfields, Central London. The project consists of audio visual work, a physical build and a web and mobile application that allowed people to explore different passages from Mitchell’s work that were soundtracked in the Edo era Japanese space. 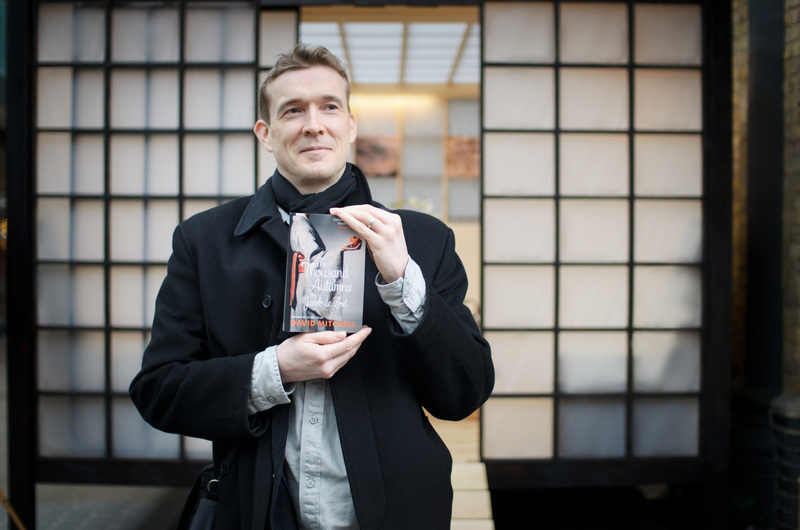 The Thousand Autumns of Jacob De Zoet, by Cloud Atlas author David Mitchell is a multi-genre novel set on the man-made island of Dejima. We designed an airy environment that let in plenty of light. 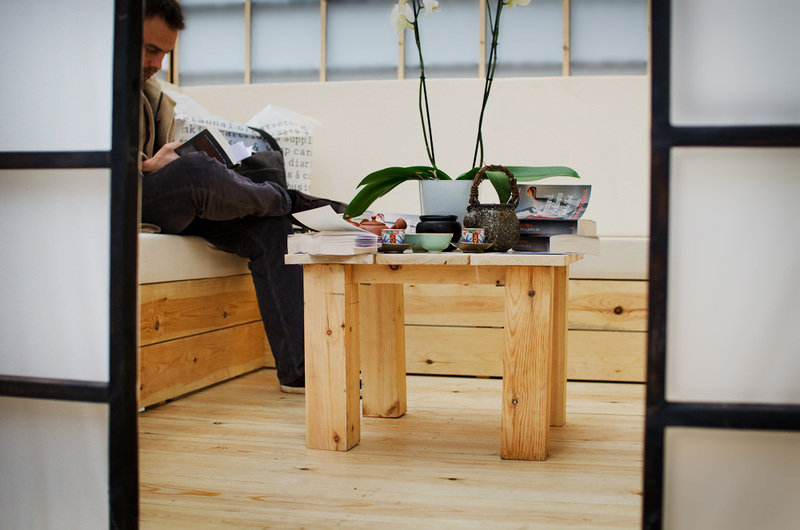 Integrated furniture was designed to comfortably facilitate the many ways people choose to read. We worked with musician/ sound designer Nick Ryan to make an ambient surround-sound piece. Taking cues from the literature we composed a non-invasive mix of coastal and market noises to create an underlying atmosphere that would enforce the mood of the early chapters. 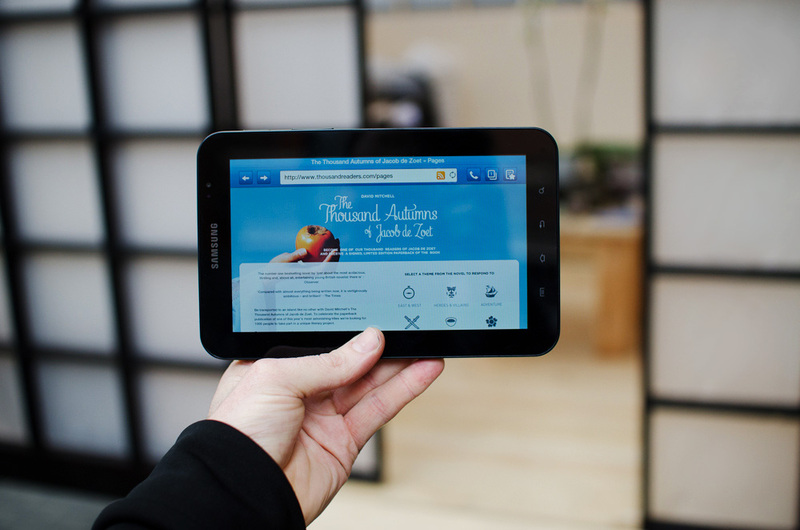 We built applications for Facebook and the web, so readers could submit reviews of the work and discuss their favourite parts of the story.